he Event Series is a convenient pen drive with a patent pending mechanism. It allows quick-release access to both the usb drive and the important attached items to the end of the lanyard. Colours: black, blue, red, green, yellow, white, orange, pink. Customized usb flash disk MOQ 100, good choice for small order. Large quanity memory chip in stock, quick production quick delivery. Can be customized with logo or slogan , good for gifts. How to Customize your own USB Disk? We offer Printing, Engraving or Embossing of your Logo or Text directly onto the body of USB drive, gives you a major marketing opportunity to promote your Company, School, College etc., which establish your brands awareness in a very competitive market place. USB Memory drives that are laser engraved will never lose there logo, it will never fall off, get chipped away. Emboss or deboss on Silicone,PVC or leather USB Sticks Styles. This kind of branding is very clear and last, setting itself apart form the other logo printed USB flash drives. Because the flash chip price changes everyday ,so we can not give you a exact price quotation on webpage. Please submit the Enquiry Form below to us , we will answer you in 36 hours in working days. 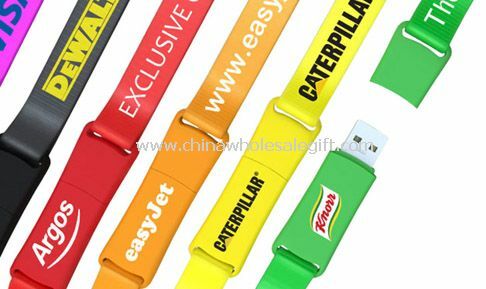 We can customize the usb Memory sticks with your logo , slogan, website url, telephone ,email printed, even with the logo shape.If you are interested , please send us email with your logo and requirement , we can make a free virtual proof to show how your logo is going to look like on the USB flash drive, we can make real sample before production too. Usually a USB Disk order can be finished in days ,the shipping by Express should take 3 to 6 days. If you want to make custom Event USB memory with your logo,slogan,telephone,website,email , please send us your design or give us instructions about your imprint.We'll send a free virtual art proof for your approval,you can ask a real sample with logo before production too. Our Event USB memory is popular as promotional,advertising, business,corporate gifts. Works as expected. Particularly like the orange color we purchased.